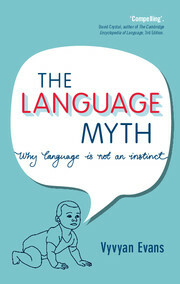 From the barbed, childish taunt on the school playground, to the eloquent sophistry of a lawyer prising open a legal loophole in a court of law, meaning arises each time we use language to communicate with one another. 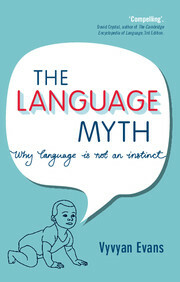 How we use language - to convey ideas, make requests, ask a favour, and express anger, love or dismay - is of the utmost importance; indeed, linguistic meaning can be a matter of life and death. 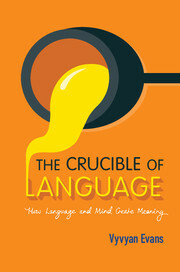 In The Crucible of Language, Vyvyan Evans explains what we know, and what we do, when we communicate using language; he shows how linguistic meaning arises, where it comes from, and the way language enables us to convey the meanings that can move us to tears, bore us to death, or make us dizzy with delight. 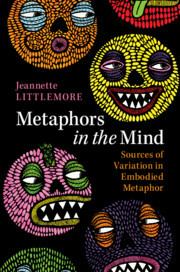 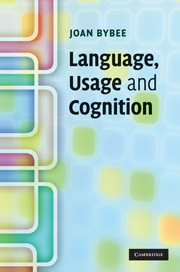 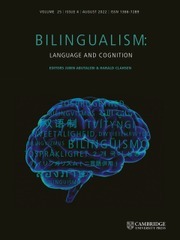 Meaning is, he argues, one of the final frontiers in the mapping of the human mind. 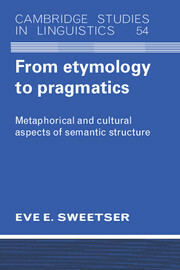 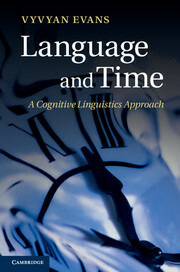 "Evans has reclaimed language from the dry dissection of grammatical structure and returned it to the public as a topic to think deeply about."